Commercial real estate projects take a lot of planning from a developer. The planning phases of the project can last weeks, months or years. While the developer may be concerned with the actual layout of the commercial development, the planning phase does not end there. Commercial developers must go further and get approvals from local and state governmental agencies. In particular, developments must meet the strict standards of the communities where they will be built. Developments must fit with the community’s development plans in order to be approved by local authorities. These authorities can include local planning commissions, city councils and other authoritative bodies. Locally, a developer in Eagan, Minnesota had to revise development plans several times in order to try and appease local authorities. In this case, the developer is working to redevelop the old Lockheed Martin site within the city. This site included a 620,000 square-foot vacant building that needed to be demolished. This demolition includes recycling projects and removal of asbestos. Despite the challenges of removing the old building, a development plan has also been in the works. This development plan would include retail space and restaurants. Proposed commercial development plans for the site have been rejected on multiple occasions by city authorities. In one plan developers scrapped the idea for 138,000 square-foot general merchandising building. Instead, developers opted for medical office building space, a grocery store and more green space. 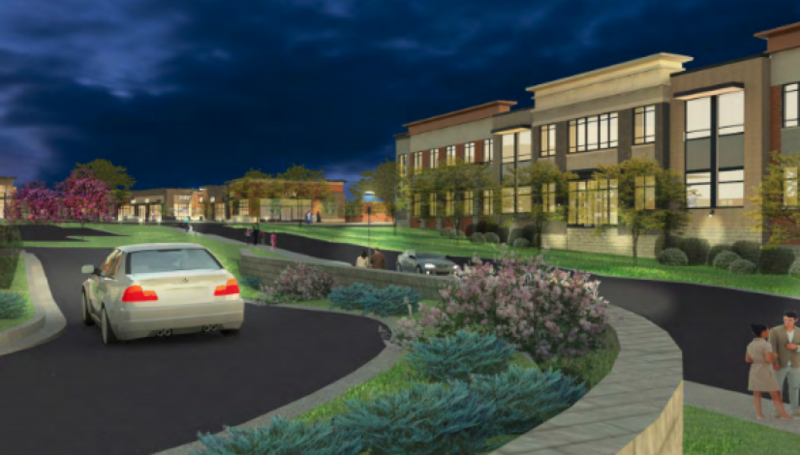 The plan still had to have approval by the planning commission in Eagan before construction could begin. Developers need to understand of legal challenges and requirements that have to be met when planning for large-scale projects. Understanding these requirements from the beginning of the project can help save time and money.